Hey guys April wow, we made it all I will say is, a new month always gives us an opportunity to achieve goals we failed to meet during the previous month. 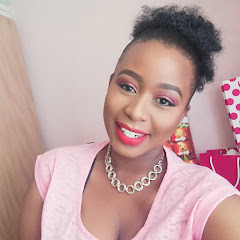 The make-up used is similar to the (VERY LIPS POST - HERE) the only thing that changed is the the lipstick that I'm wearing from Essence shade (to be honest I'm trying to find the lipstick I don't know where it is once I find it I will tell you guys). 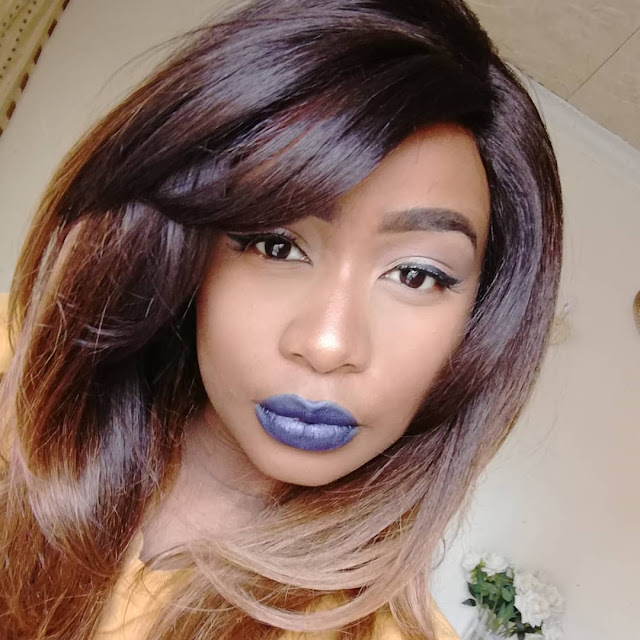 The dark lip trend is really just not for me, I tried guys but the lipstick needs a lot of work. Plus this lipstick does not dry matte even though it claims to be matte, I'm just not sold yet. just hard to take the shine didn't they. Just let's just hustle this month okay.